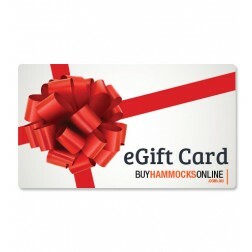 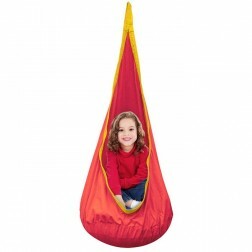 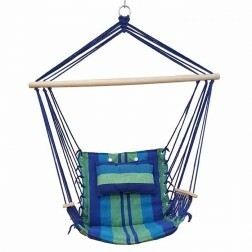 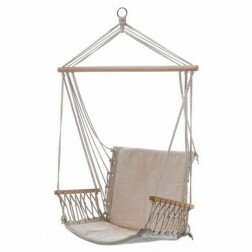 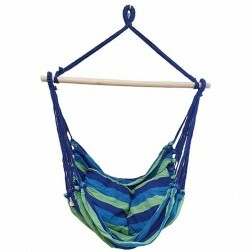 Below is our range of padded sofa hanging hammock chairs. 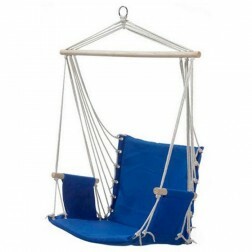 These come with a soft padded seat and are a great addition to any home. 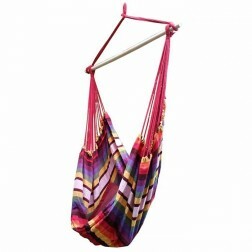 They are available in various styles and colours. 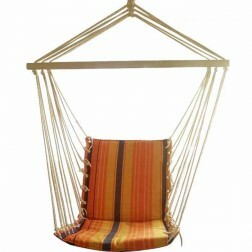 Take advantage of our free shipping option to metro Oz locations.